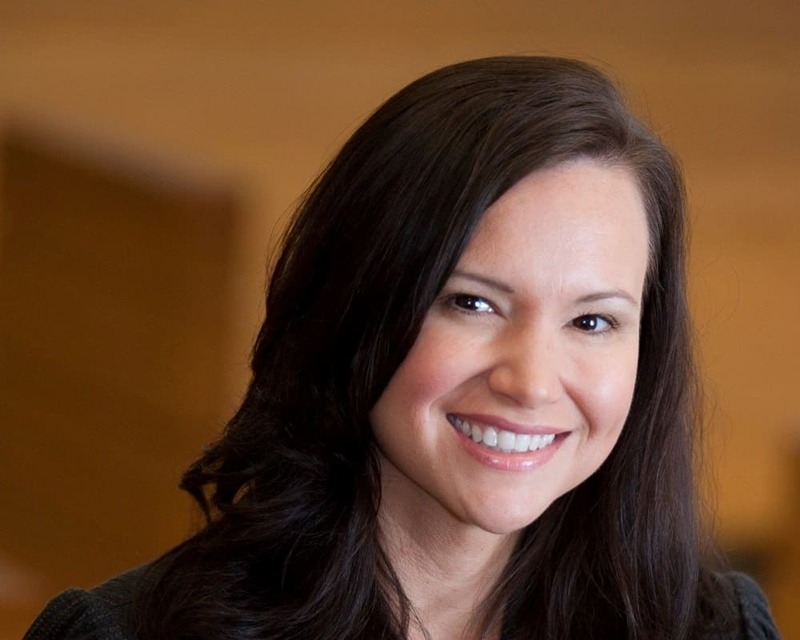 The Florida Retail Federation (FRF) PAC threw its support behind former Judge Ashley Moody to be Florida’s next attorney general. The FRF announced on Wednesday morning that it was backing Moody, who won the Republican primary, last month over state Rep. Sean Shaw, D-Tampa, the Democratic nominee. Current Attorney General Pam Bondi is facing term limits after eight years in Tallahassee. “Moody is a fifth-generation Floridian born and raised in Plant City whose family has a long history practicing law in the state, including her father and grandfather who both served as judges. She has extensive experience in cases focusing on drugs and fraud and has received numerous awards and recognition for her efforts. Ashley has also been instrumental in her community by creating programs to support children including those at-risk within the juvenile delinquency system. She recently stepped down from her role as Hillsborough County circuit judge to launch her bid for attorney general,” the FRF noted. While the race has been overshadowed by the U.S. Senate and the gubernatorial contests, the race looks close including a survey from St. Pete Polls last week showing Moody with 46 percent with Shaw right behind her at 44 percent. Retailers remain a vital part of the Sunshine State’s economy with one of out every five jobs in the state in the retail industry and providing almost $50 million in wages each year. Retailers also provide more than $20 billion in sales tax for the state government each year.